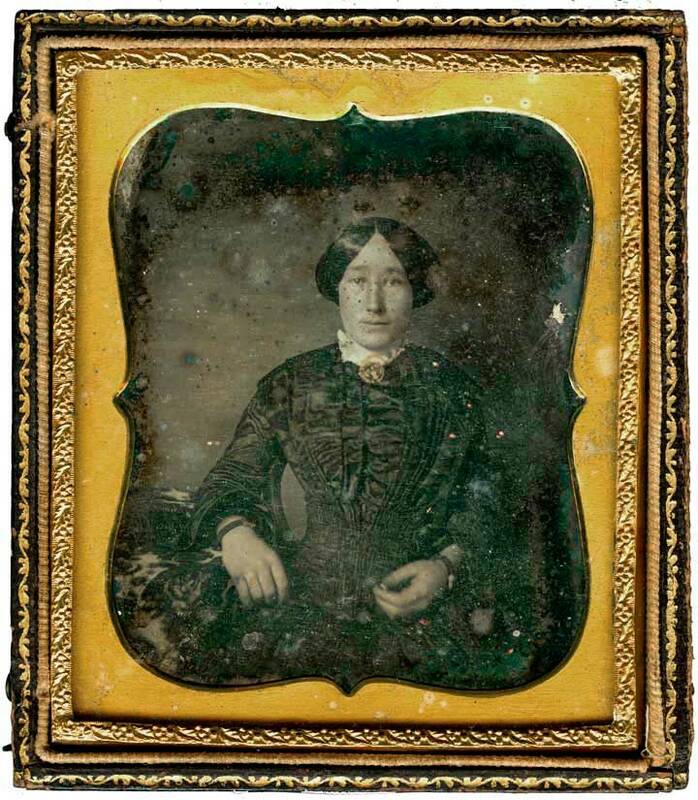 Here is my first Daguerreotype, purchased from Warwick Reader at the photography market yesterday. There was another I was considering in better condition, but I love the decay in this one. The woman’s gaze and open expression are very appealing, a touching contact with someone who lived in an unknown place and far back in time. Photography is science fiction.